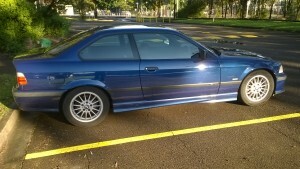 Returning customer, John, brought in his 1998 BMW 318is (E36 series) with various problems to fix. 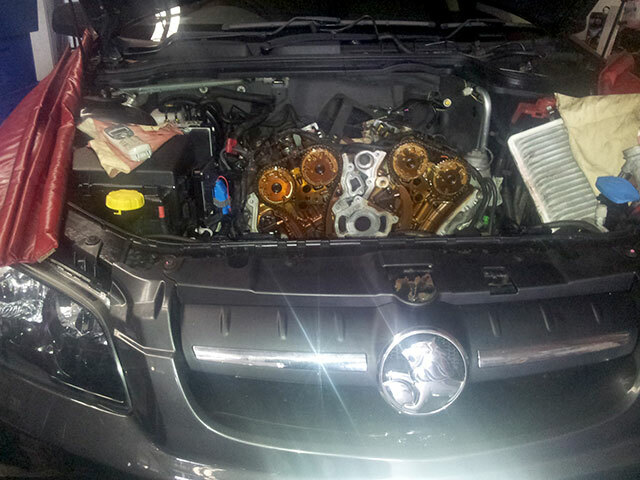 There was an intermittent starting and misfiring issue which we traced to a problem with fuel pressure. There was also some movement in the front suspension which required replacement lower control arms, a common wear point on these models. If you need any servicing or repairs to your BMW we can help. A returning customer brought in his modified 1997 BMW 318is to have a new clutch fitted. The car has had a supercharger fitted and other modifications and the standard clutch did not cope well with the extra power and had worn out. The customer was looking for an inexpensive replacement clutch that could handle the extra power. 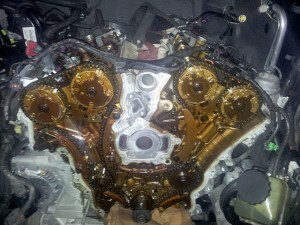 We ended up fitting the flywheel and clutch from the six cylinder version of the same BMW 3 series coupe. The 6 cylinder parts are a similar weight but the clutch friction surface is significantly larger. Most importantly, these parts bolt in without any modifications. 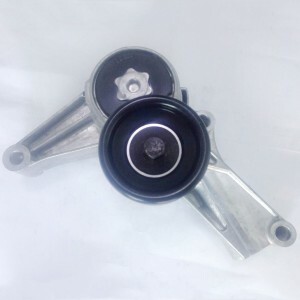 Like with any clutch replacement, we also checked and changed other components such as the rear oil seal and spigot bearings, and lubricated all of the moving parts. The customer reports that the car is driving as new and he can now use the extra power without the clutch slipping any more. If you need any service or repairs to your BMW I welcome your enquiry. Joanne is a returning customer and brought in her BMW 318is (E36) for repair as it was making an unusual noise. 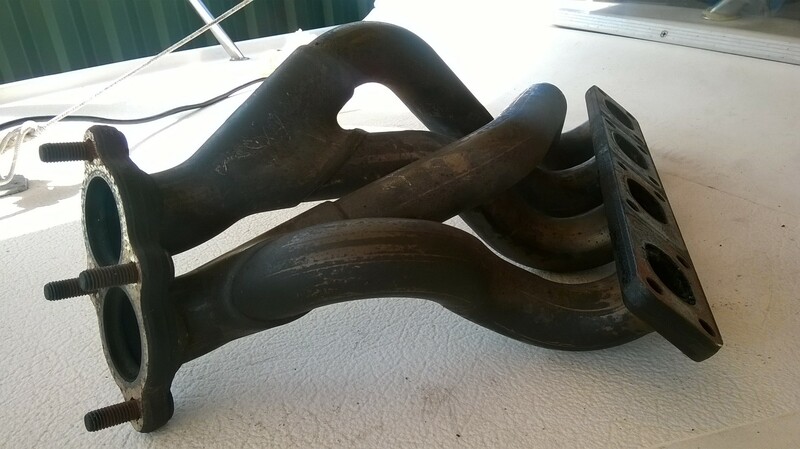 The exhaust manifold had cracked which is a common problem with the BMW M44 engine. I was able to quickly and inexpensively fix the car for Joanne, using a good second hand part. The car is back to normal now and Jo is very happy having it nice and quiet again. I specialise in European cars including BMW. Contact me if you need someone who knows BMW’s well to look after your car. 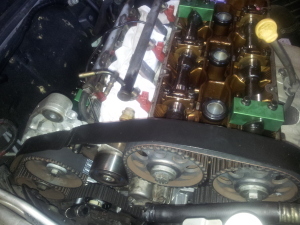 Andrew brought in his Alfa Romeo 166 to have the timing belt and water pump replaced on the V6 engine. Here at my Girraween based workshop I specialise in Alfa Romeo service and repairs. 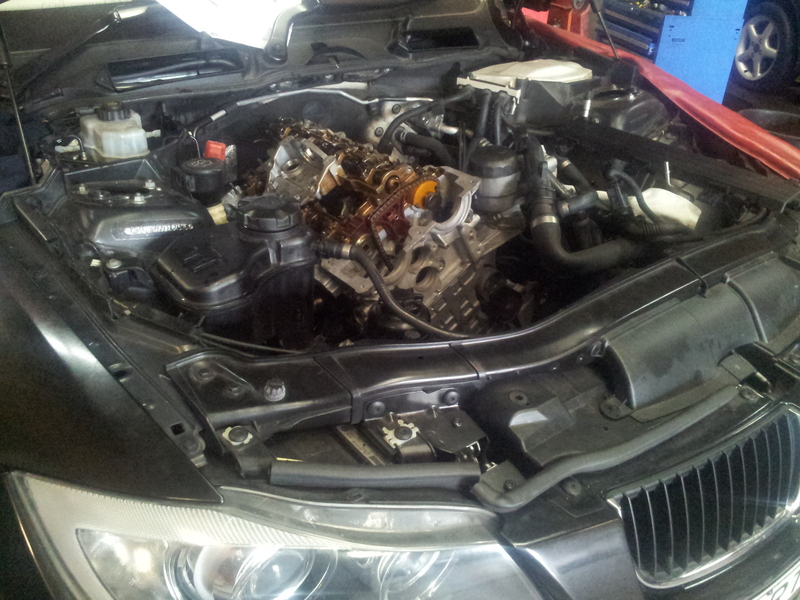 Hermanjit’s brought in his E90 series BMW 320i for repair as it was using too much oil and emitting blue smoke. 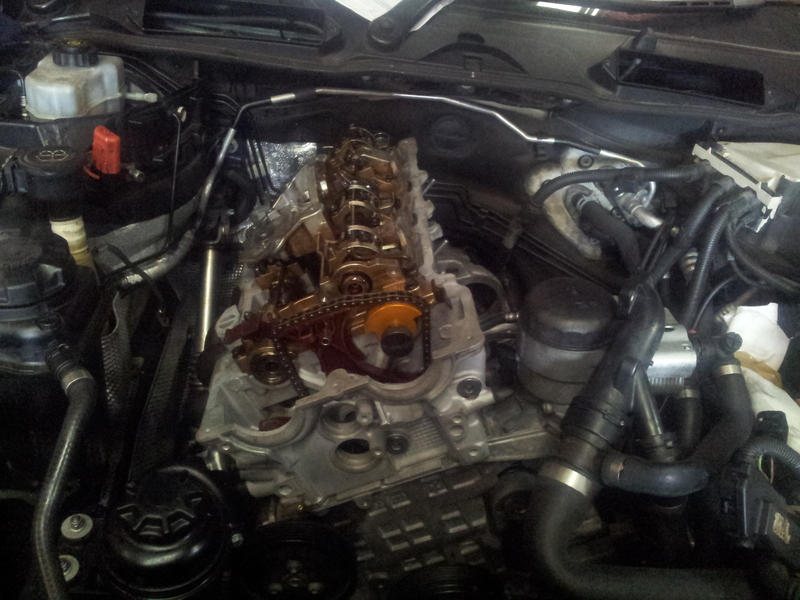 I repaired the cylinder head on the N46 engine to solve the problem. I was able to carry out the repairs for a very competitive price, and beat other quotes from European specialists in the area. Here at my Girraween based workshop I specialise in BMW service and repairs. Recently I serviced two Freightliner prime mover trucks. I fixed problems with the air brake circuit which caused slow air charging to the tank. 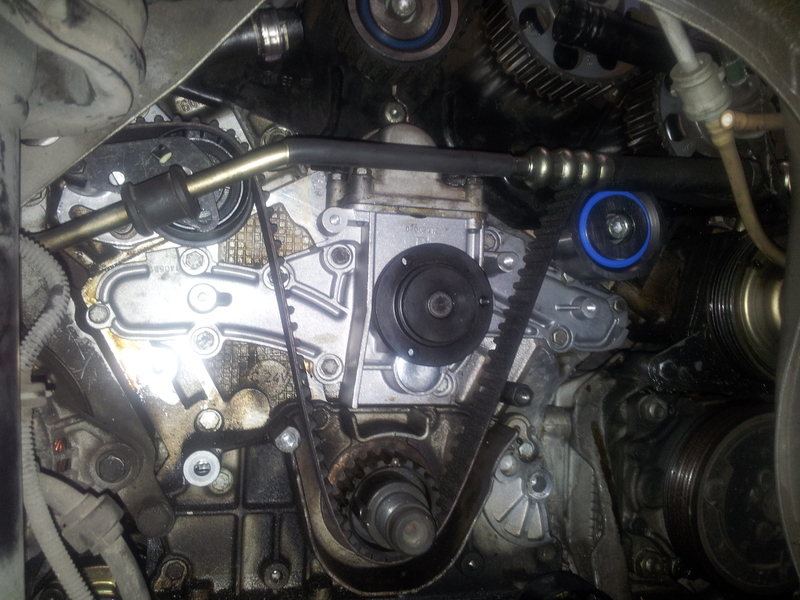 I also fixed a rear hub seal leak and carried out a brown slip inspection. I can carry out repairs to most types of trucks, buses and coaches from my Western Sydney workshop. 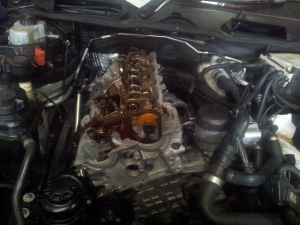 Shiva from Mount Druitt brought in his Alfa Romeo 156 JTS for repair as it had a clutch and Selespeed actuator problem. Shiva had been quoted a large amount for the transmission elsewhere but I was able to save him thousands of Dollars. If you have a problem with your Alfa Romeo or Selespeed transmission I can help. 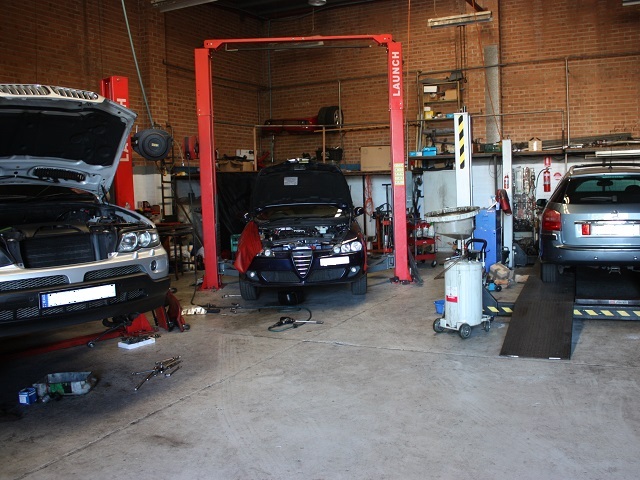 I specialise in Alfa Romeo service and repair from my workshop in Girraween. John from Blacktown brought in his BMW E36 to have an unusual noise investigated and repaired. I found that both rear wheel bearings were very worn and needed replacement. The bearings must have been the originals and were very difficult to remove. I replaced the bearings and got the car back to John promptly. John was very happy and tells me that the car has never been so quiet. He was also pleasantly surprised by the cost, which was much less than he thought it would be. If you have any issues with your BMW I can help.